Over 70 stores including JCPenney, TJ Maxx, Barnes & Noble, Regal Stadium 12 & RPX, Shoe Carnival, Torrid, Aeropostale, Victorias's Secret, Bath & Body Works, Shoe Dept. and Best Buy. 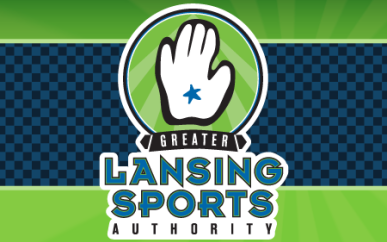 Enjoy dining at Panera Bread, Houlihan’s, Applebee's, Chipotle, Longhorn Steakhouse, Tequila Cowboy Bar and Grill or at the Lansing Mall food court. Hours of Operation: Open Mon.–Sat. 10 a.m.–9 p.m., Sun. noon–6 p.m.